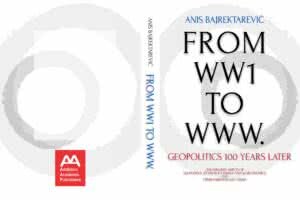 It is an honor to present to our readers our esteemed alumni colleague and friend Professor Anis Bajrektarević and his newly released book From WWI to www. 1919-2019 – Less Explored aspects of Geopolitics, Technology, Energy and Geoeconomics. This is his 7th authored book (4th for the US publishers and the second for the New York-based Addleton Academic Publishers). 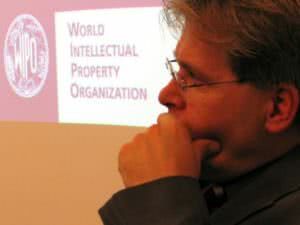 He is both teaching and research professor on subjects such as the Geopolitics, International and EU Law, Sustainable Development (institutions and instruments), and Political systems. That occurancy, with all its reorganizational effects, radically reconfigured societies – to the point of polarizing world onto the two: (anthropo-geographically inverted) centre and periphery. This was a birth of Europe as we know it today.